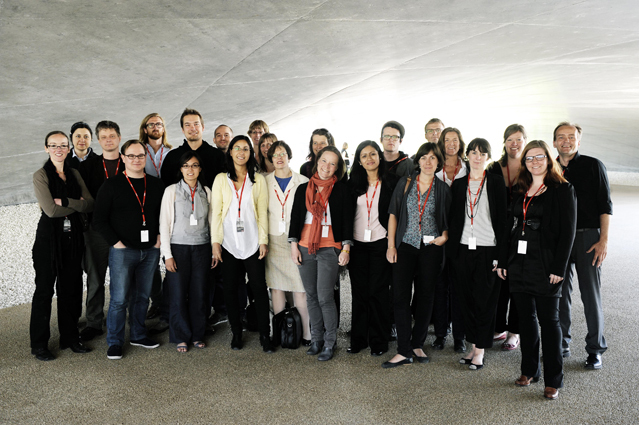 For the first time, the VELUX Daylight Symposium introduced an international Daylight Academic Forum for PhD students. The Daylight Academic Forum was attended by 30 PhD students from 9 countries and the forum centered on constructive discussion of the PhD students’ research projects, as well as dialogue with leading scientific experts. .… an extremely useful and very inspiring and thought provoking occasion. … a fantastic initiative, and definitely something I’ll recommend other PhD students to attend. It is always positive with feedback from others than your supervisors. It was great to be able to discuss ideas openly with the experts in the field and other PhD students and get feedback.